Staff says they didn’t get the message, keep them informed with C3’s easy to manage mass notification systems and emergency alert systems. Weather, safety, and general messages can be sent with one easy push of the button. During an emergency, having direct communication with your employees and facilities is vital. C3 can provide services that are customizable to your needs, using cloud-based systems that send emergency and mass notifications with seamless ease. One clear and controlled message can be sent to any customized audience or to an entire network for emergency or routine communications. Emergency alert systems are a vital need to inform your staff, members or students of any important info they may need to know. Today’s headlines remind us of that every day. These messages can be sent instantly through a variety of devices, including voice, text, and email notifications. Deep-reaching notification system that can reach many devices including phone, email and text. 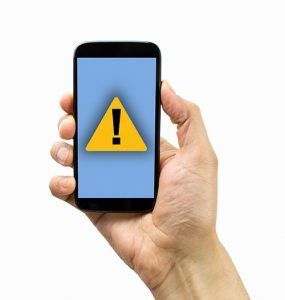 C3 can provide mass notification system maintenance services that will allow you more time to run your company while we can make sure your system is up to date and working correctly. It frees up your IT staff, can be done remotely (most of the time), and a creates a predictable easily budgeted investment.